QuickBooks Pricing from AxonWare. Get QuickBooks Desktop Pro 2019 - 5 User. Order Online from the leading QuickBooks discount reseller in Europe. Ph: +353 1 6535178. AxonWare the best place to buy QuickBooks. If you are not quite ready to move to QuickBooks Online you can still get QuickBooks Desktop 2019 - FIVE Users on subscription. AxonWare offer this 12 month subscription. 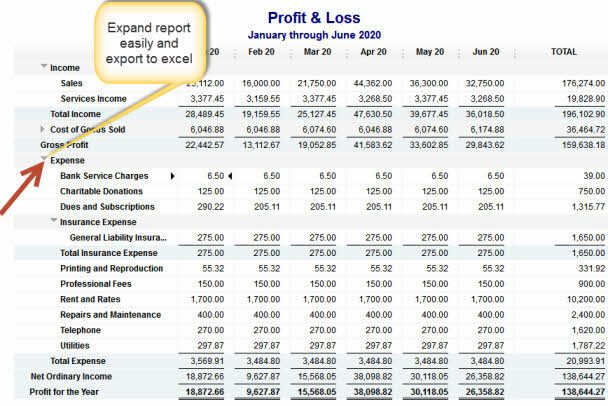 QuickBooks Pro is a financial accounts package for small or medium sized business. 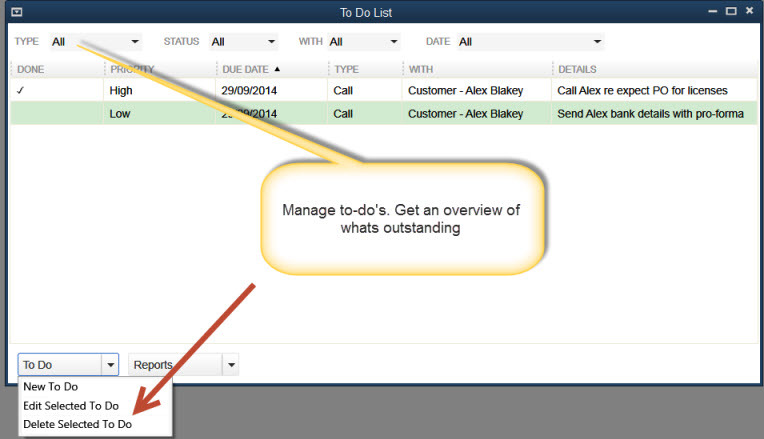 Now in QuickBooks you can log last call event, last document sent, last correspondence and last Estimate/quote. You can even set follow up actions/ to dos. While it's not a fully fledged CRM system - it's certainly offers a lot of what's really required. There is good integration with MS Excel / CSV for export and import of data. Intuit claims that QuickBooks is the most widely used small business accounting software package in the world (over 3 million users) and there are over 1500 Professional Advisors in the UK and Ireland. AxonWare has over 10,000 QuickBooks users and growing. Note: This product does not on MAC operating systems. • Some users have reported success on Virtual PC for the MAC - but please note QuickBooks is a WINDOWS product only. • 4x CD-ROM drive required for CD installations (Not required if you are downloading the software) Display optimized for 1024 x 768 screen resolution or higher with up to 2 Extended monitors Best optimized for Default DPI setting (96 DPI or 100%). Additionally, medium DPI (120 DPI or 110%) is supported to ensure an optimal experience for 110% scaling. Always check Vendor site for most up to date specs.